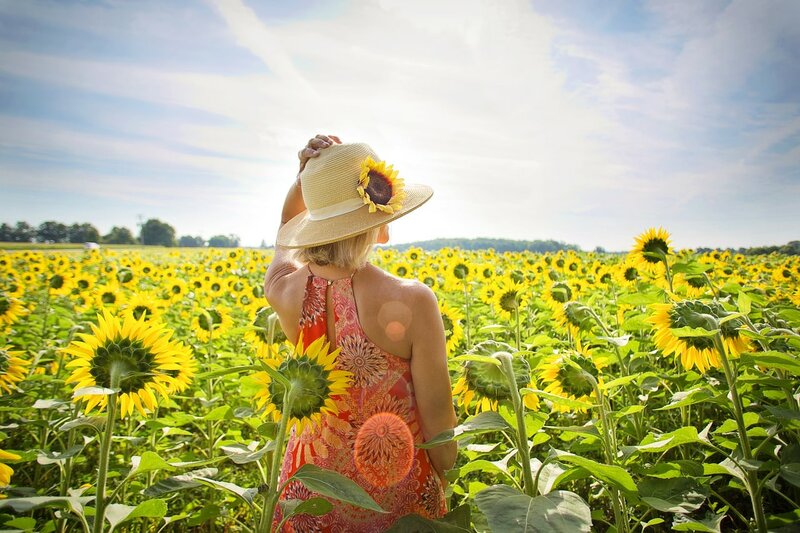 Posted April 15th, 2019 by Laura Koniver, MD & filed under Medical Reports, Organic Lifestyle. Share this info with your loved ones! 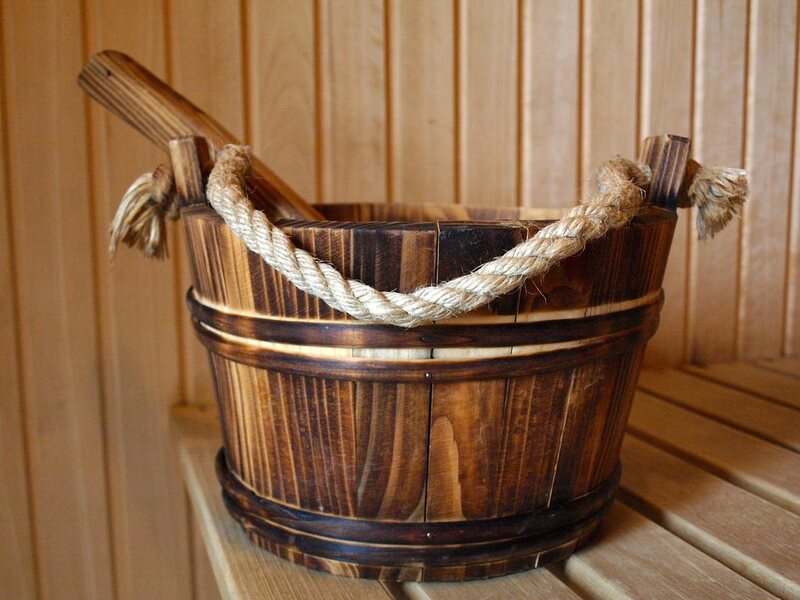 Sauna For A Longer Life Span? Yes Please. Posted September 10th, 2018 by Laura Koniver, MD & filed under Medical Reports, Organic Lifestyle. Posted September 5th, 2017 by Laura Koniver, MD & filed under Medical Reports, Organic Lifestyle. Anxiety Doubles Cancer Mortality. It Doesn’t Have To… Here’s How. Posted December 5th, 2016 by Laura Koniver, MD & filed under Healthy Mindframe, Intuitive Medicine, Medical Reports. Posted April 18th, 2016 by Laura Koniver, MD & filed under Earthing™, Medical Reports. Posted December 21st, 2015 by Laura Koniver, MD & filed under Earthing™, Healthy Mindframe, Healthy Weight, Medical Reports. ...a physician who only shares positive, uplifting health information! Join me here each week for uplifting tips that turn your health goals into reality! What do patients have to say? "Oh, my goodness, Dr. Laura. I really am overwhelmed how, in just a few short bits of conversation, you were able to explain all this in a way that seems so logical not only from the medical side, but also how our bodies are so intertwined with the spirtual and emotional parts of our being as well!" "Hi Laura, I've read lots of material on the chakras but your Chakra Class is by far the best! This is clear, concise, relates health issues to energetics very clearly, thoroughly and realistically, and it offers real life, useful ideas for balancing each one of them. So many chakra resources just offer visualization which is nice but these are real things you can do in your life to balance your energy. Thank you!" ©2019 Intuition Physician & Laura Koniver, MD. All Rights Reserved.